This Shelby Cobra Signature hat has a magnificent design and features a Cobra embroidered on the front along with the word Shelby in silver. 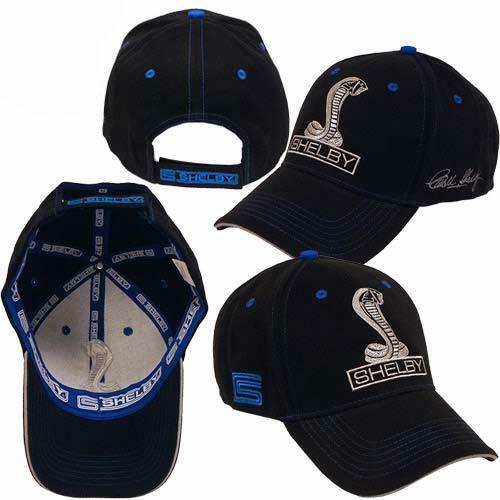 Any Shelby Cobra fan will love this hat! This hat's left side has Carroll Shelby's signature. 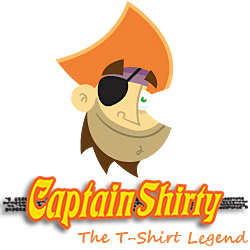 The right side also has the Carroll Shelby Logo embroidered in blue thread. It has an adjustable velcro strap.